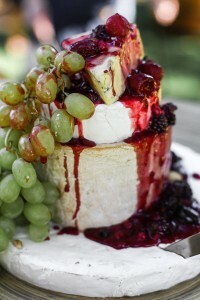 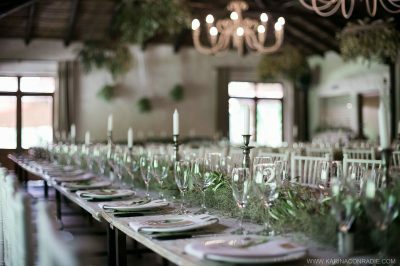 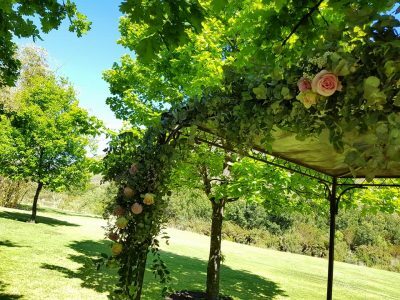 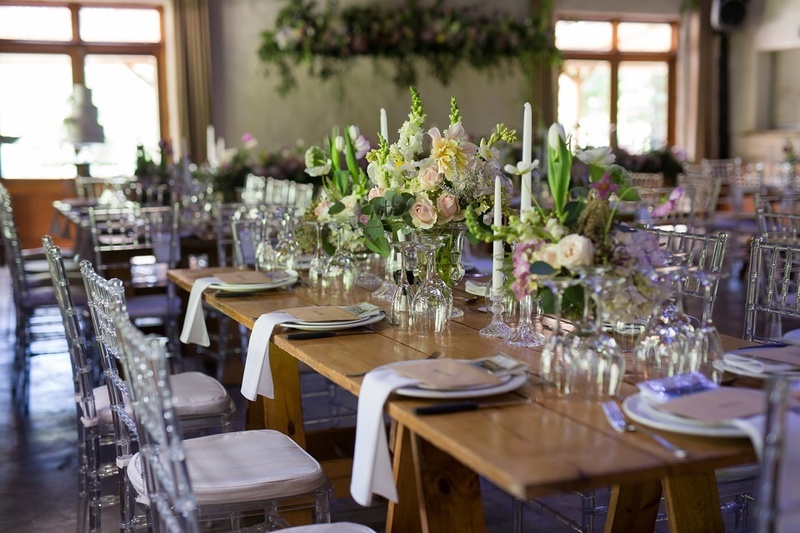 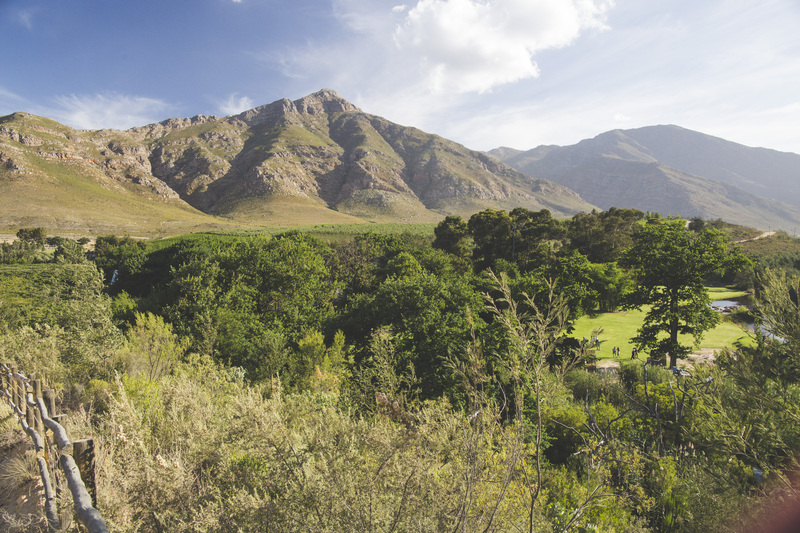 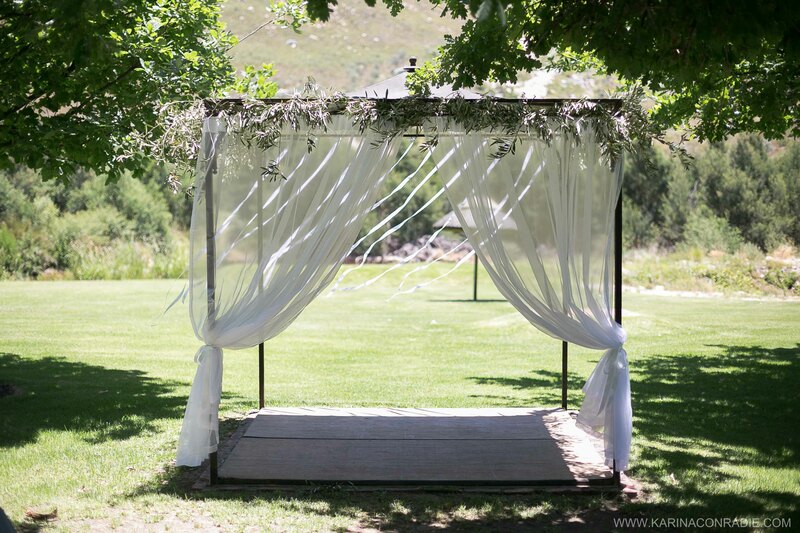 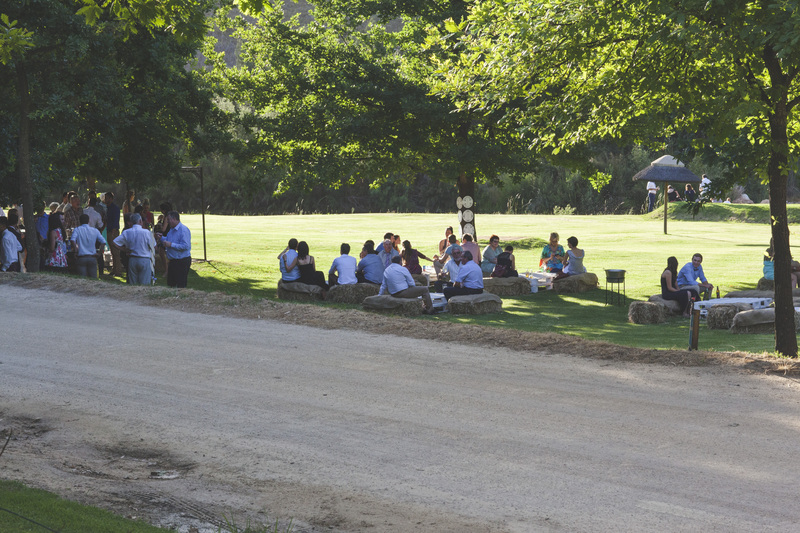 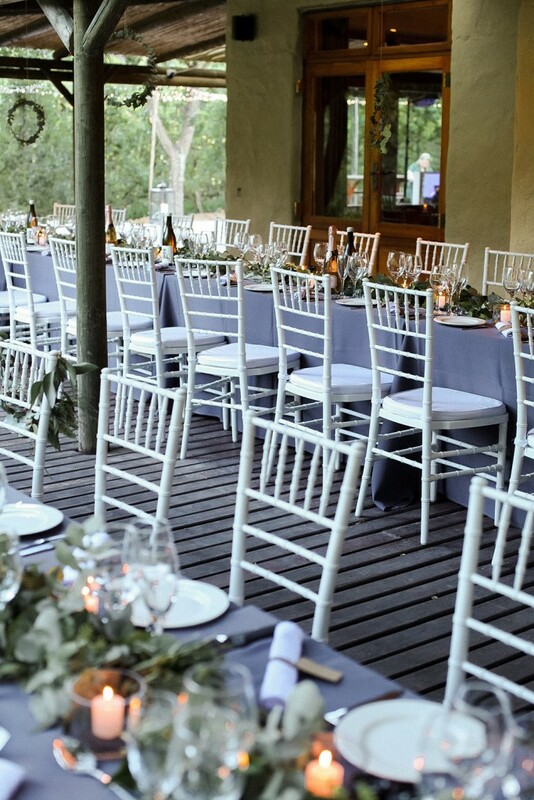 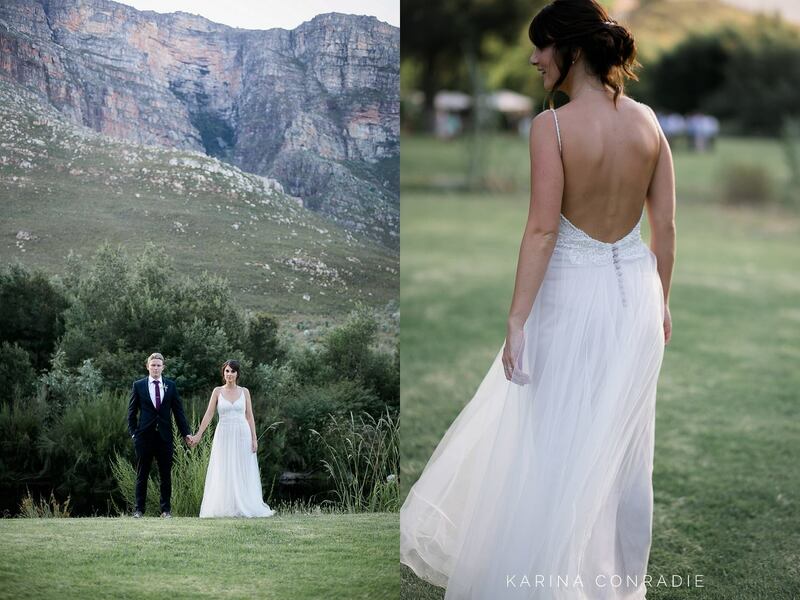 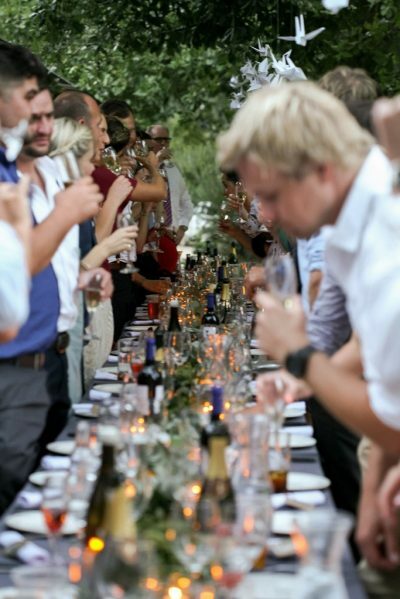 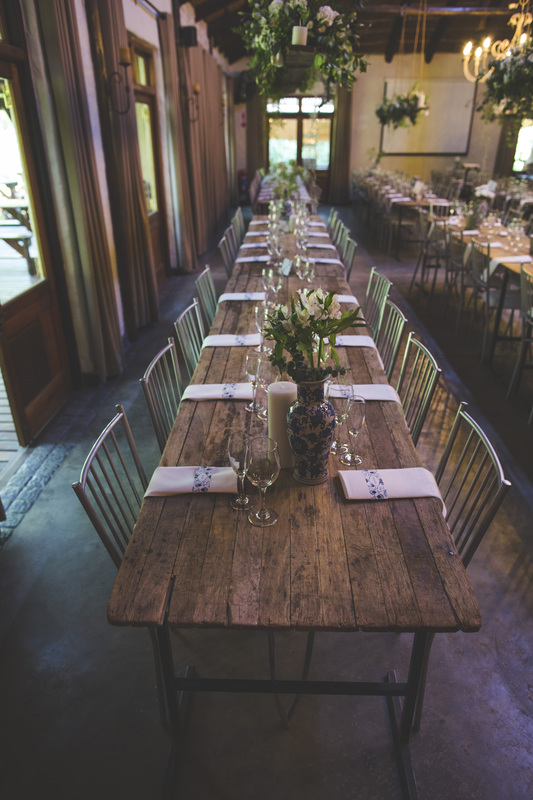 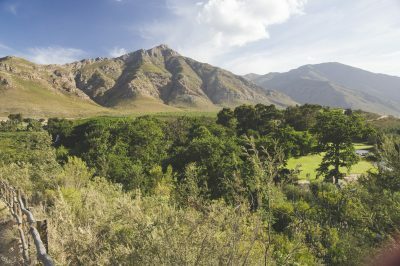 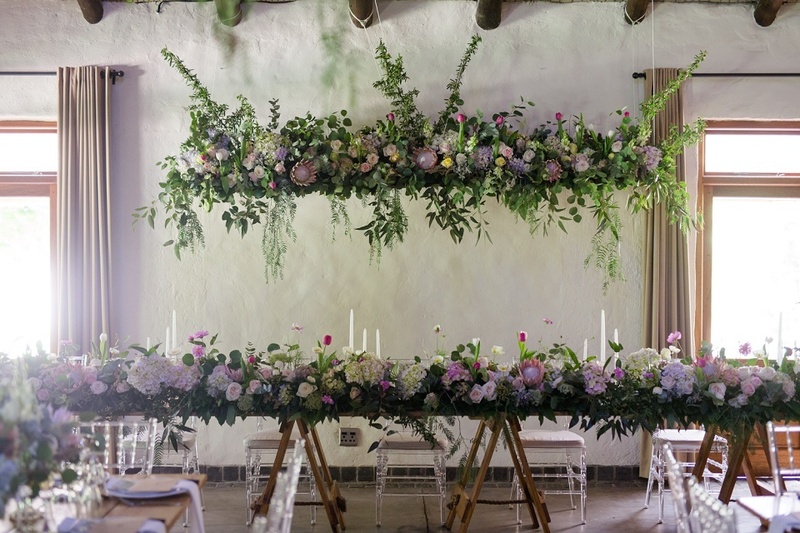 Dwarsberg is surrounded with beautiful mountains, orchards and vineyards and provides a breath-taking setting for your fairy tale wedding – situated only 105 km from Cape Town International Airport. 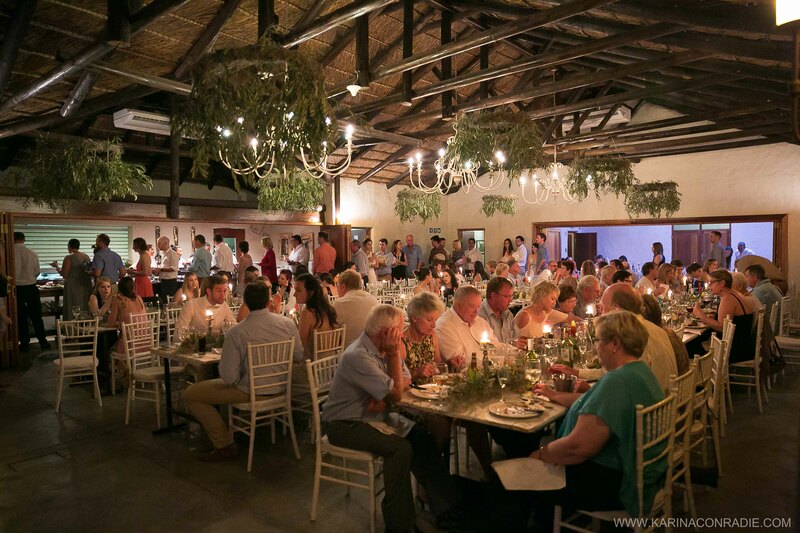 The main venue can accommodate up to 170 guests, depending on the table layout and dancing area. 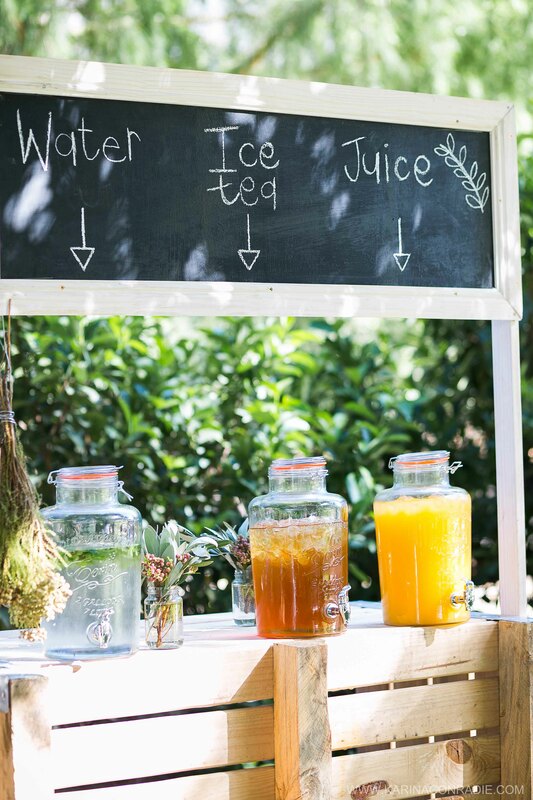 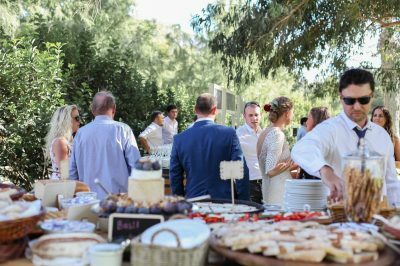 All the doors of the venue open 180 degrees, providing the opportunity to bring the beautiful outdoor surroundings inside, hosting a lovely Country Wedding with old town hospitality and charm. The dancefloor next to the venue is a popular choice for the young at heart. 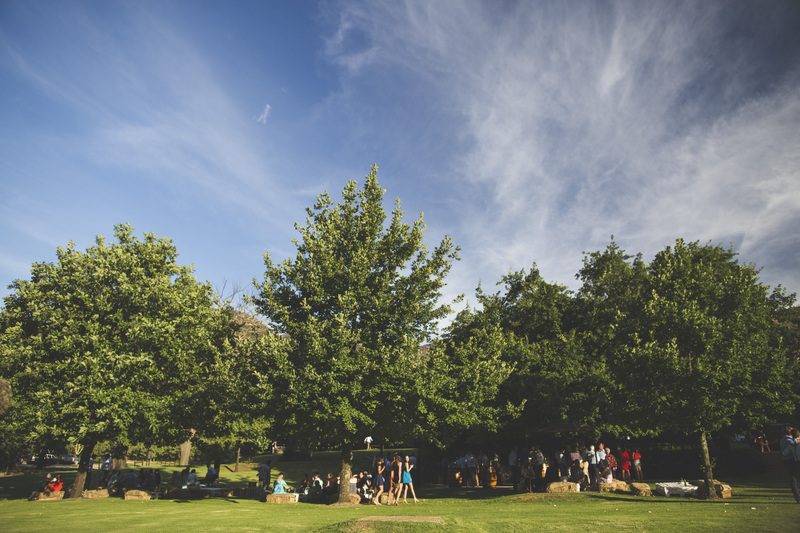 Here you can celebrate and dance the night away under the stars.